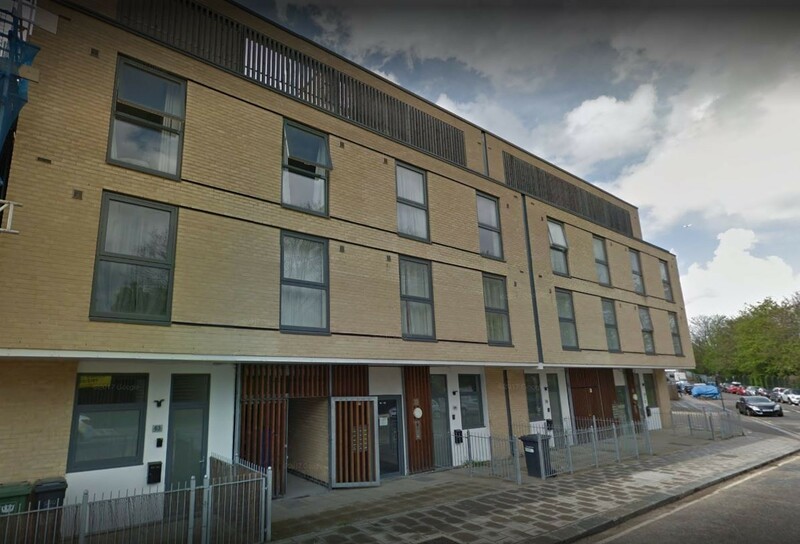 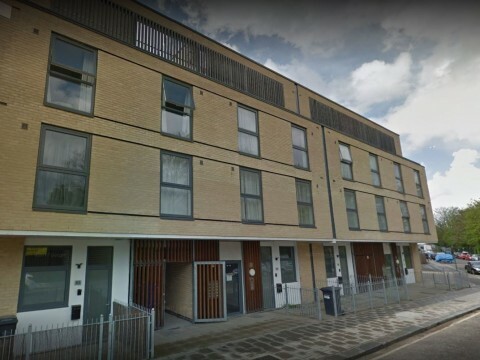 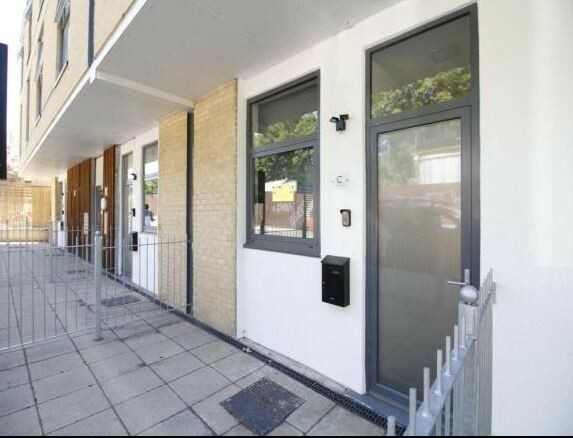 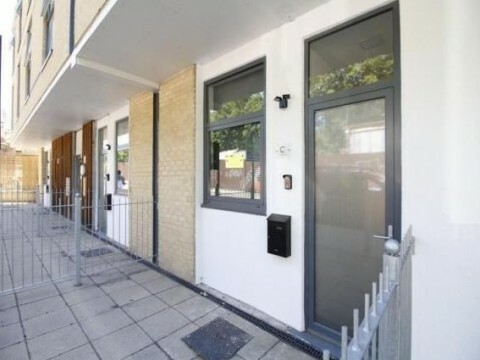 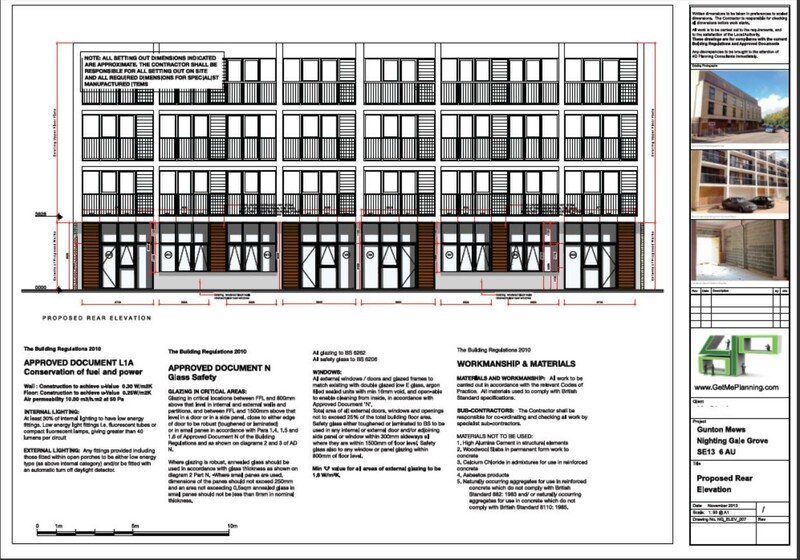 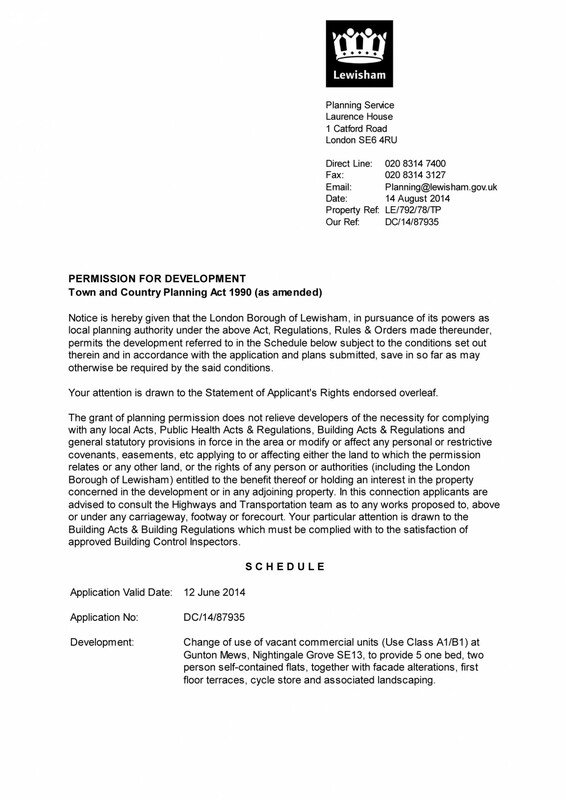 Building regulations for building control approval and Tender Pack for Builders for a new-build residential development in Lewisham, London. 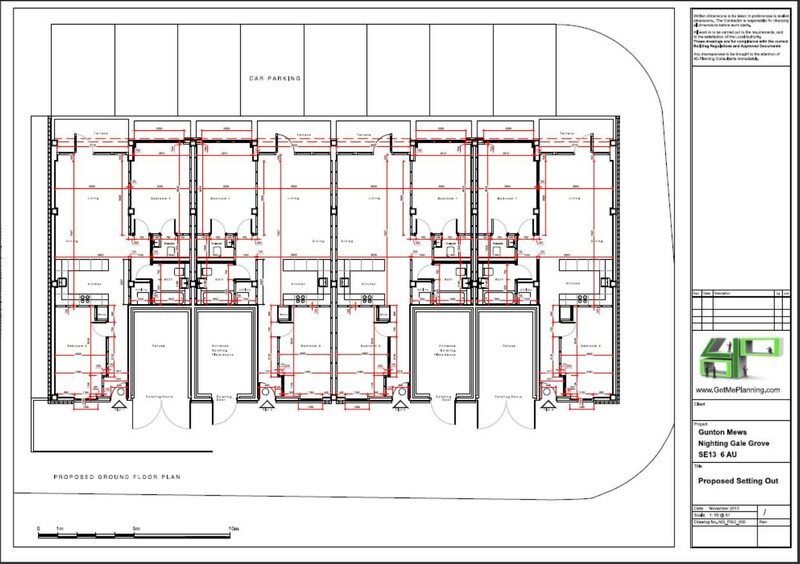 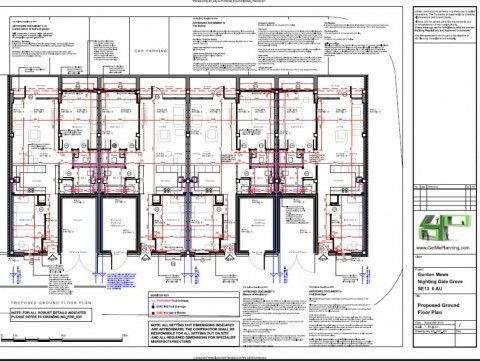 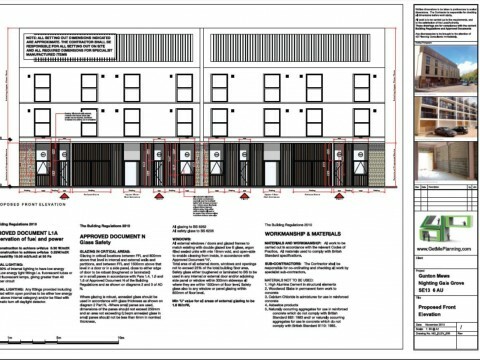 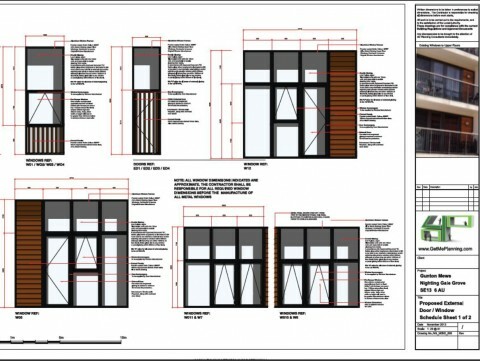 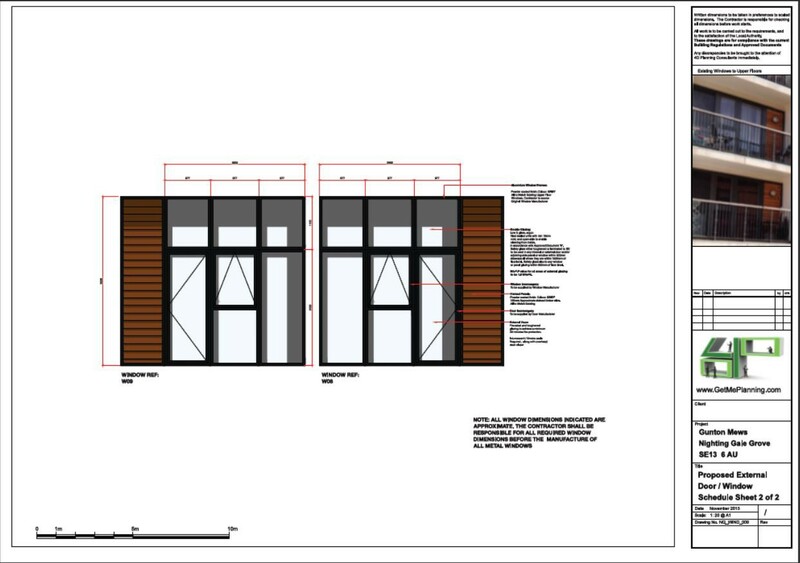 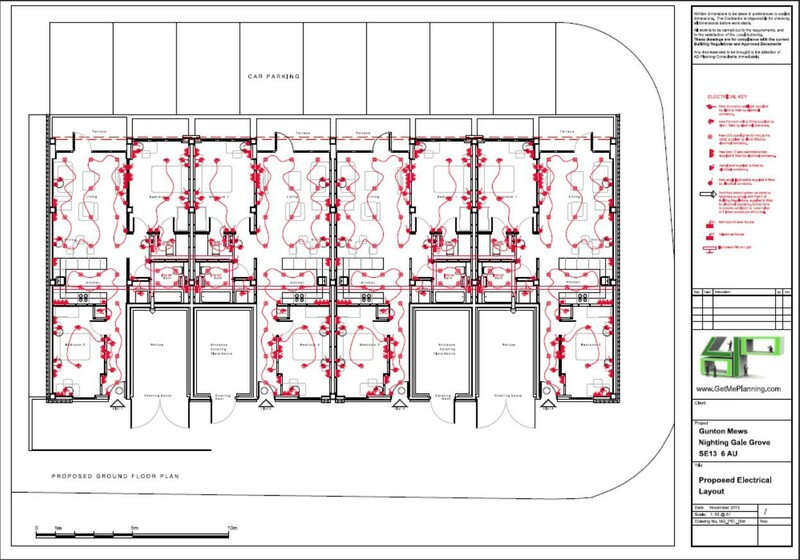 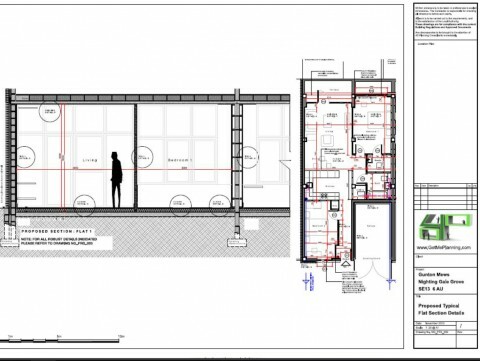 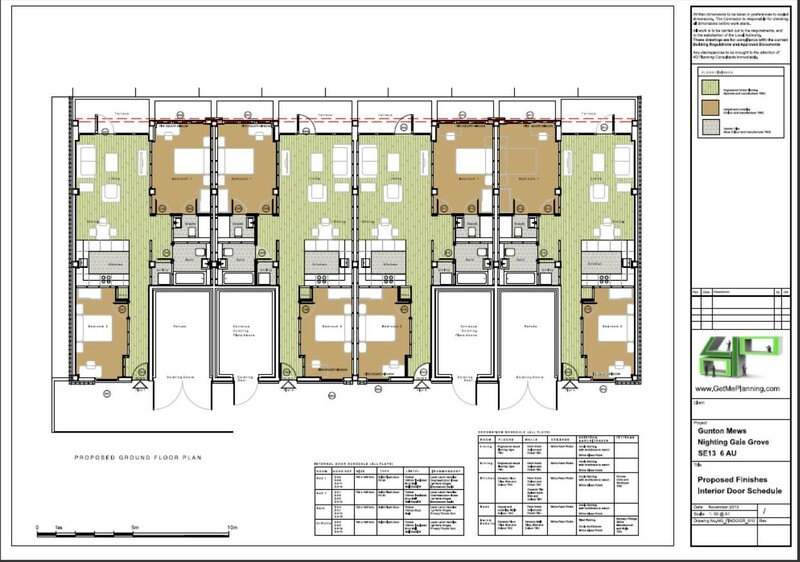 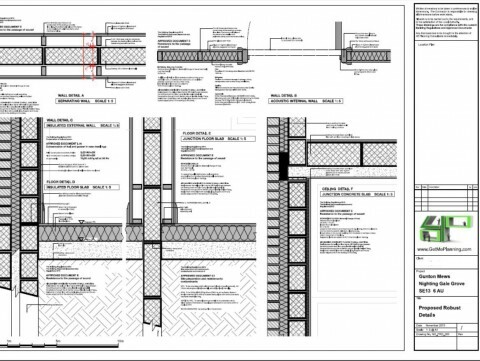 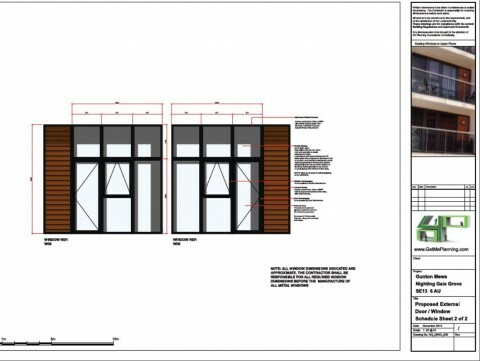 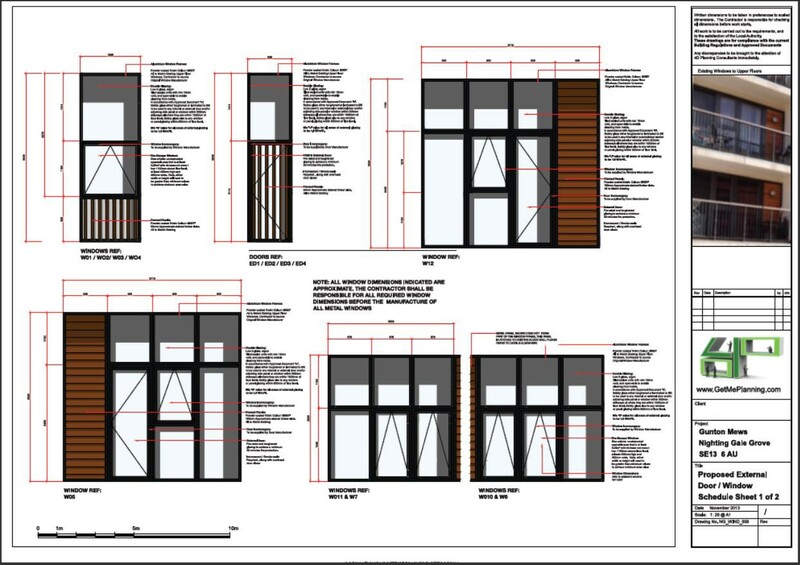 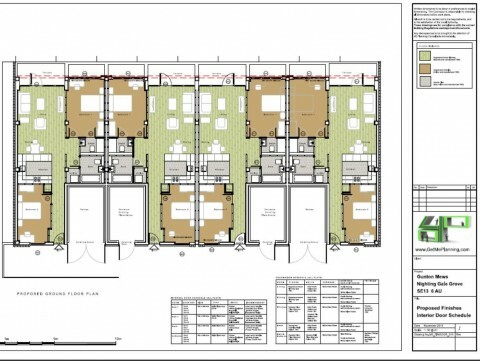 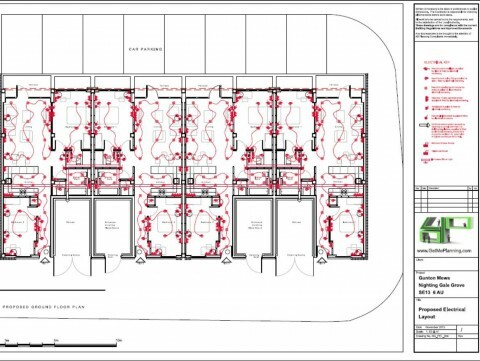 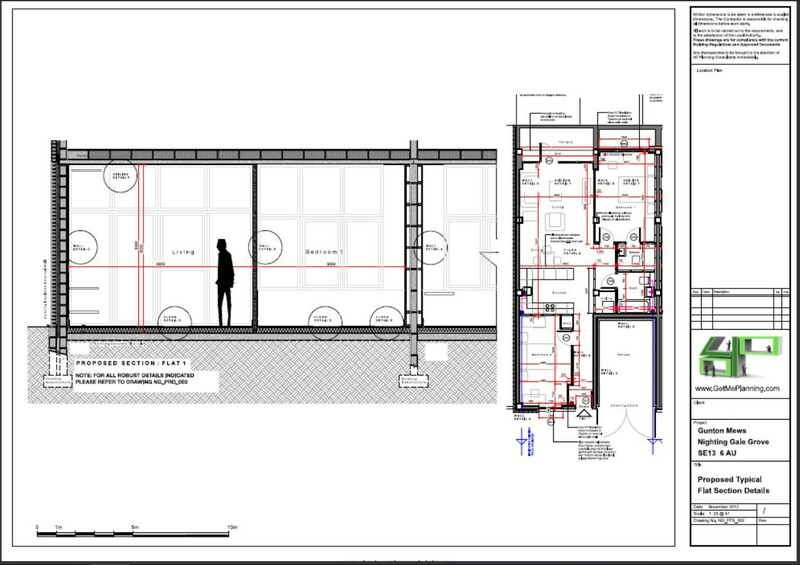 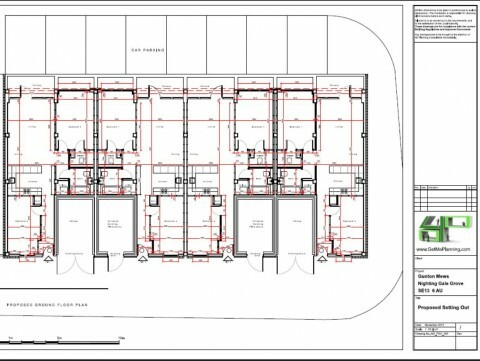 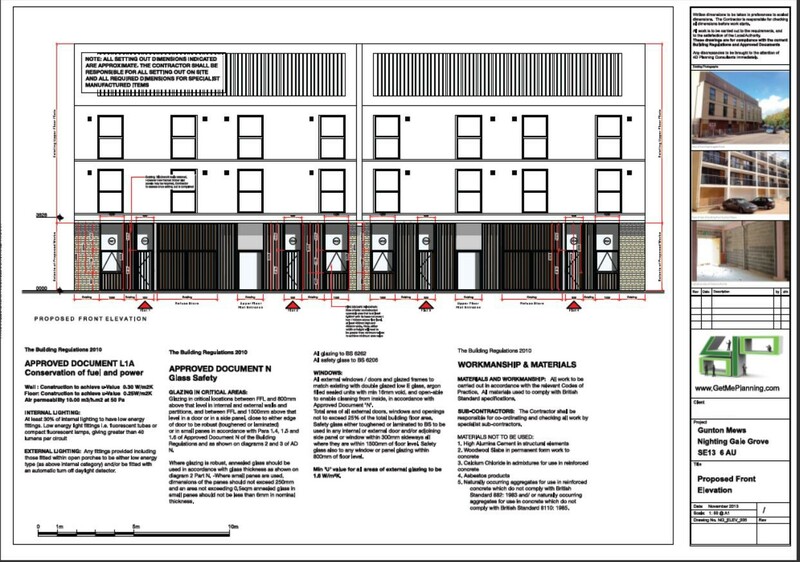 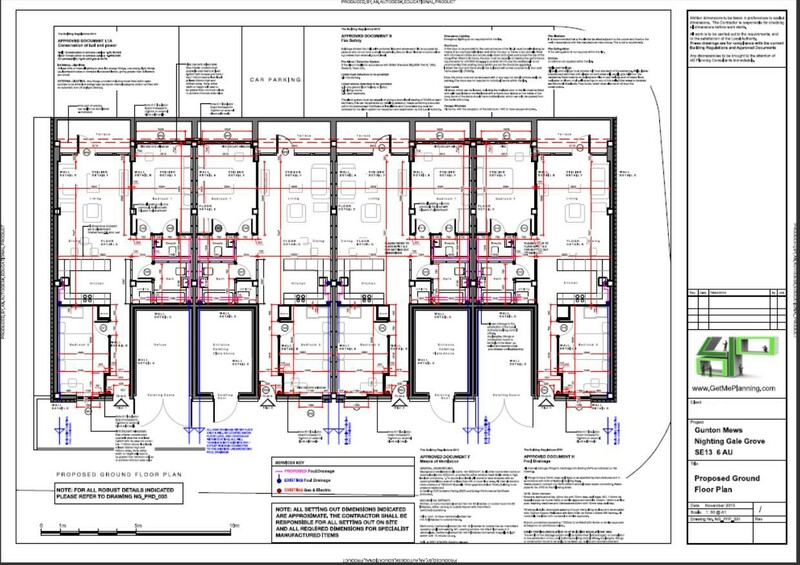 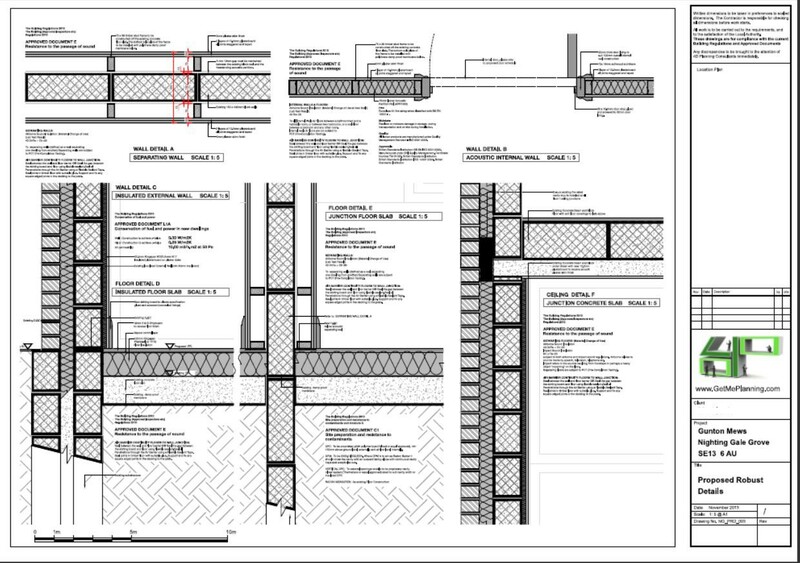 4D Planning were commissioned to prepare the building regulations drawings for Building Control approval and to liaise with the Inspector until the drawings and layouts are approved. 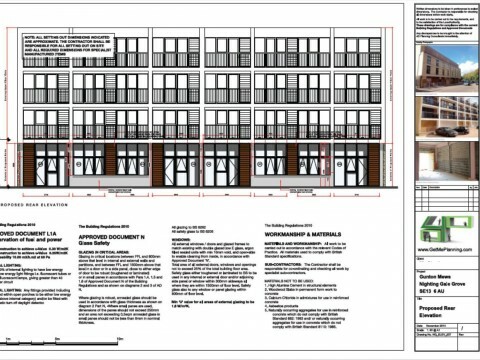 We also were instructed to prepare the Tender Pack and Schedule of works for the builders to price up the works.